Anita threw more wood onto what was already a blazing fire. Glowing embers popped and cracked, leaping into the air like fireworks. That should be enough, she thought. 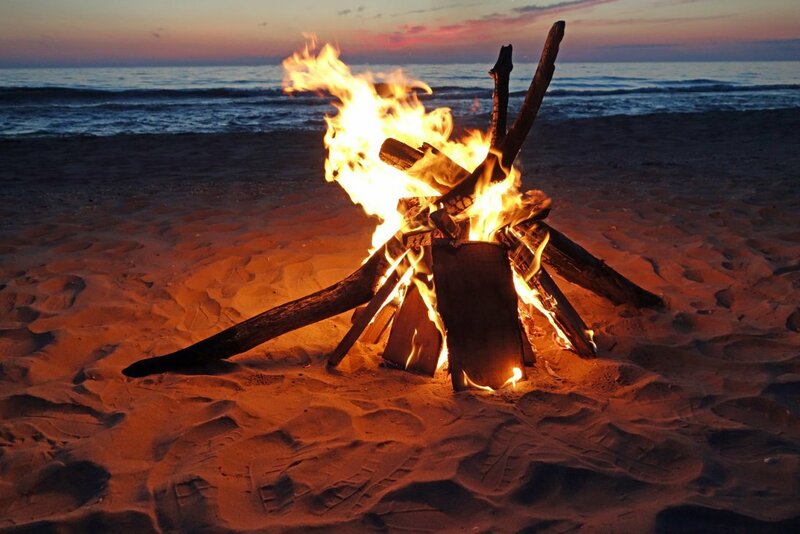 She sat on the smooth white sand to watch the flames. So far, the beach was barren save for herself.